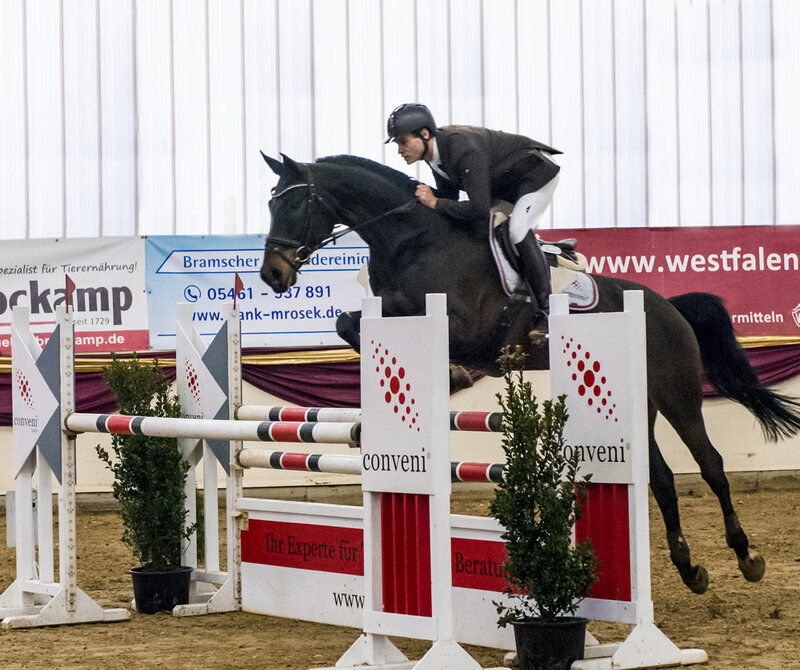 The conveni GmbH offers you a unique and experienced infrastructure to provide our Horses as Coach concept. 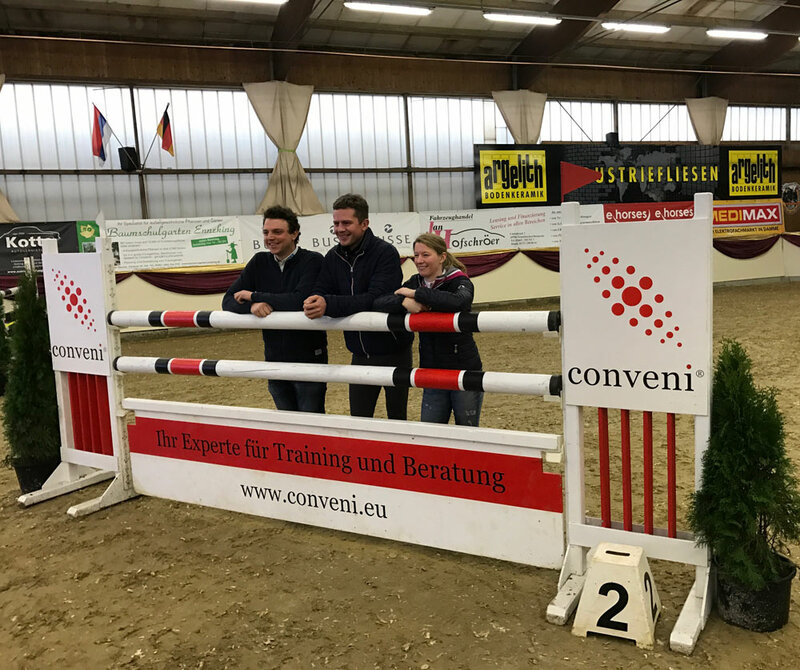 We can offer these kind of seminars as well at a Riding Area close to Bremen as well as directly at your site. We bring the horses, the trainer and the mobile Seminar room for up to eight people all at once. You need to organise a paddoch or fenced meadow (for summer seminars) or a short term rented riding arena (for winter seminars). Everything else is included in our seminar truck. 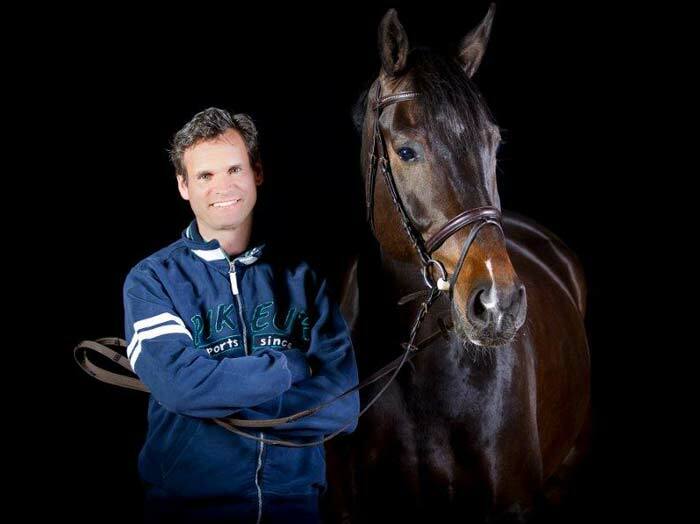 Horses deliver a unique and immediate Feedback and are therefore a unique Coaching partner. You need for participation in this seminar neigher Riding nor horse experience. Our experienced coaches know how to handle any situation and guide you carefully through the whole training situation. 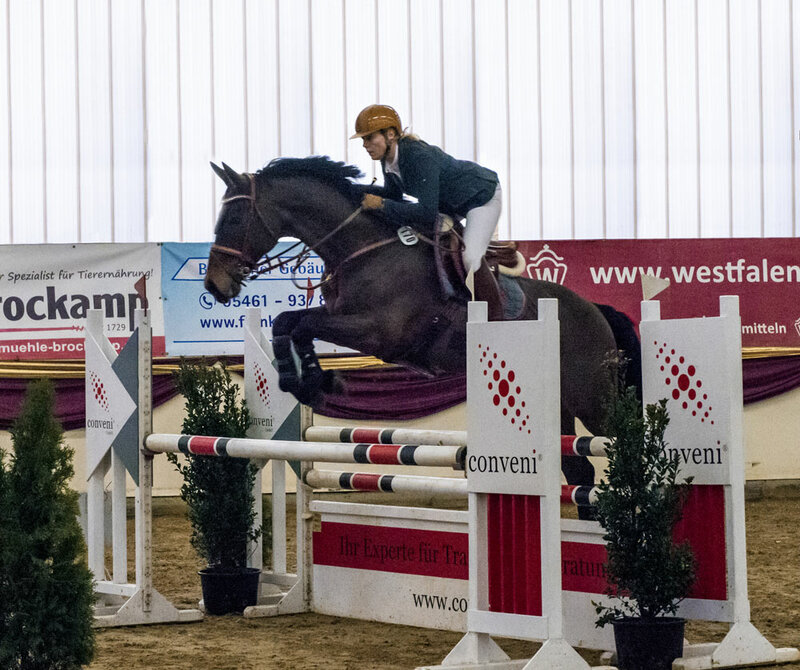 The Horses as Coach concept was proven extraordinary valueable as Incentive and Training for experienced Managers, who want to create new experiences and develop themselves. Please do not hesitate to contact us for further information.